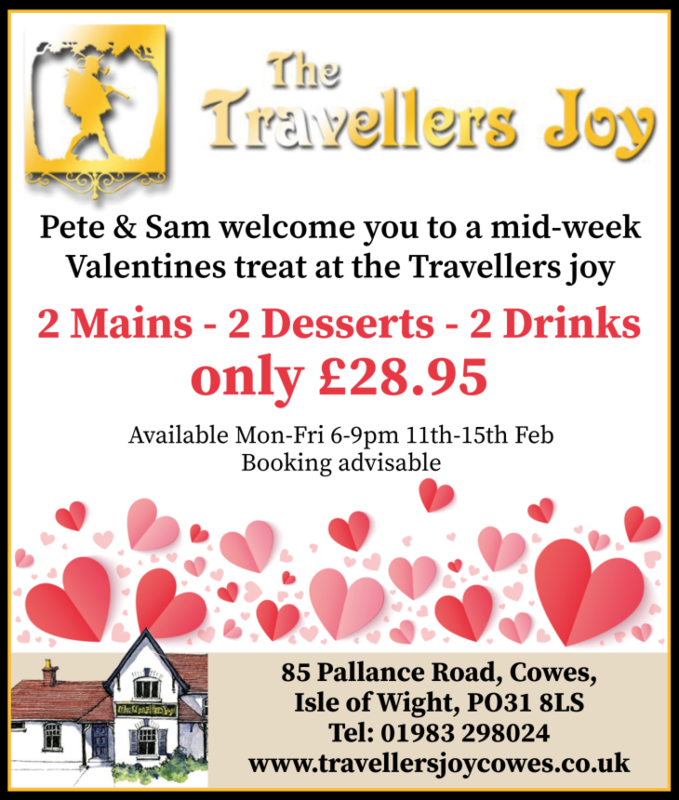 Come along to The Travellers Joy this week for our 222 Valentine's week special! That's 2 mains, 2 desserts and 2 drinks for just £28.95! Available Monday 11th - Friday 15th Feb, 6-9pm!